Apart from lollipops and candies, toys make a child happy. Whenever a kid cries, giving him his favorite stuff will make him stop. Toys are things that a child possesses. Evidently, children play with these things for several hours every day. In fact, they spend more than half of the day to play with these. Because toddlers are meticulously checks everything that they see, they are called little explorers. Playing is one way for a toddler to learn while toys contribute to the growth and development of a child. However, selecting the right toys for the kids is very essential. Since there is a vast array of toys to choose from, there are simple guidelines to follow. This must not be taken for granted to assure learning and ensure safety to youngsters. 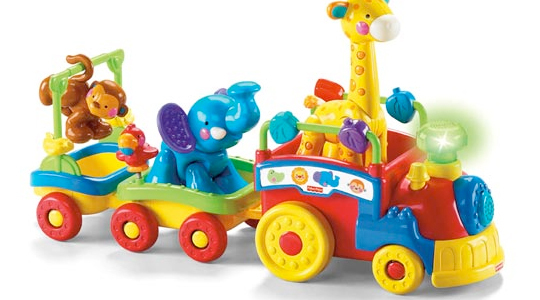 Pick multi-purpose toys – Most of the time, babies love to take things away and put them again. One example of these toys is building blocks. In this way, a child will develop his logic and problem-solving skills. Toys that can be use again – An example of these toys are small cars, trucks, buses, doll houses and stuffed animals. Puzzle toys – Puzzle toys will enhance the memory of your child. Through this, the problem-solving skill of your child will increase. You can give your youngster colorful clays and other art materials. 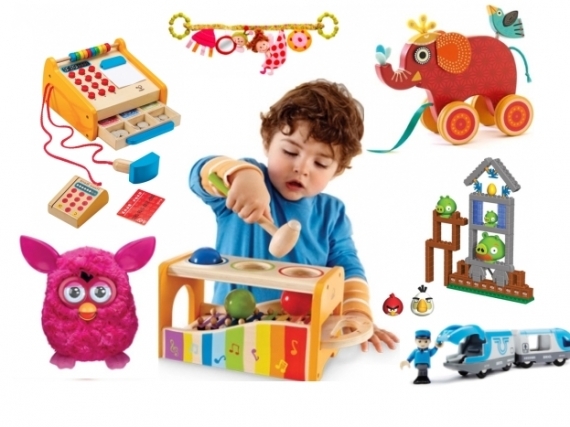 The “real stuffs” – It’s not the real thing that you will make him play but these are toys that look like the real ones such as plastic foods, musical instruments, medical equipment, dress-up clothes and many more.